PARIS — Carlos Ghosn improperly charged Renault for a 3,000-euro ($3,400) scooter, according to people familiar with the matter, in the latest allegation by the automaker against its jailed former chairman. The two-wheeler was retrieved by Renault from its headquarters near Paris after company auditors questioned whether Ghosn was entitled to the benefit as part of his compensation, said one of the people, who asked not to be identified because the details are not public. The scooter was purchased in 2018, the person said. A spokesman for Renault declined to comment as did his lawyer in Paris, Jean-Yves Le Borgne. A spokeswoman for the Ghosn family could not be reached for immediate comment. 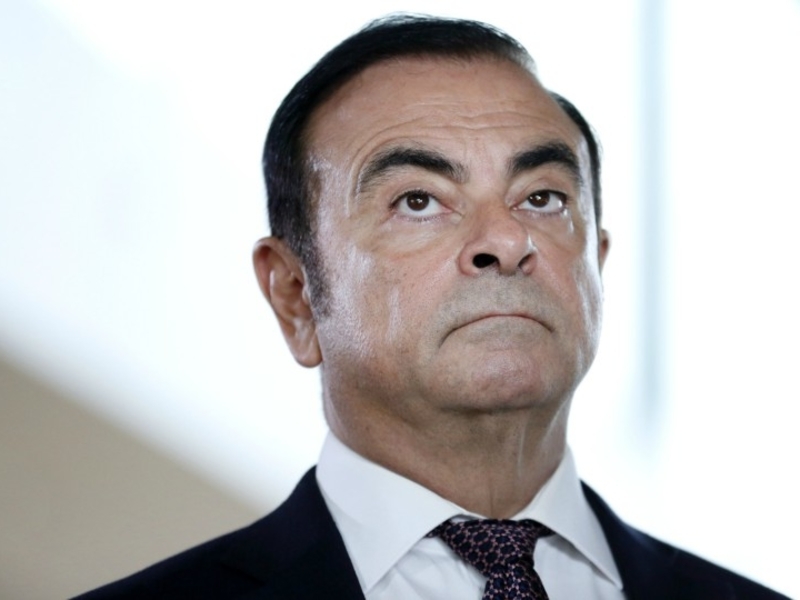 Ghosn was arrested in Tokyo in November on allegations of financial misconduct at the automaker’s Japanese partner, Nissan. He has denied the charges. Ghosn’s legal woes have shone a spotlight on his lavish lifestyle that included use of luxury homes in four countries, a corporate jet and a Marie Antoinette-themed wedding party at the Chateau de Versailles outside Paris. The scooter is a relatively small expense for Renault compared with Ghosn’s 7.4 million-euro pay package in 2017 and other details revealed by the automaker from its investigation. Ghosn was arrested again in Tokyo earlier this month, cutting short a brief release on bail that lasted 29 days. The former chairman of Nissan, Renault and Mitsubishi Motors has denied any wrongdoing, blaming Nissan’s top ranks for orchestrating a “very dirty game” against him. His current detention was extended by a Tokyo court until April 22.